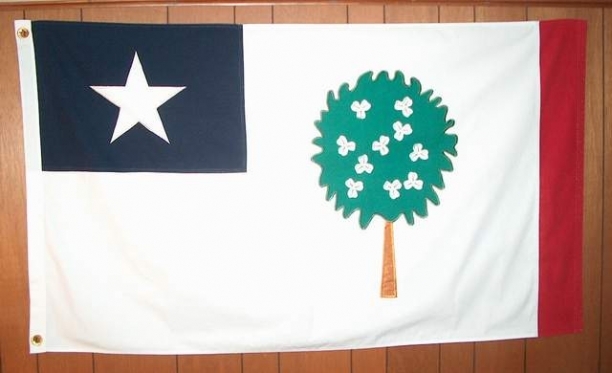 Republic of Mississippi. Yes, Mississippi was soon to be an independent Country within the United States. Instead they decided to join the Confederate States of America and soon lost the war. #' X 5' cotton, cut, & sewn. Satisfaction guaranteed. Fully refundable within 14 days of reciept.